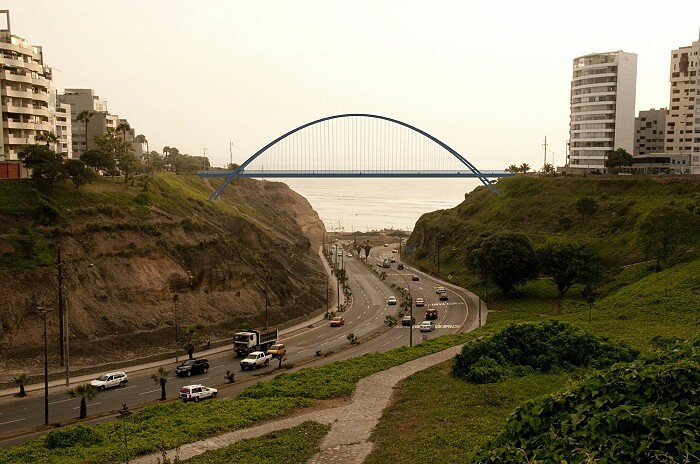 This project stems from the need to adequately link the pedestrian route boardwalk of the Costa Verde between the districts of Miraflores and Barranco. What exists today is a poor integration that creates a border town, which makes the transition between these two districts unfriendly to the pedestrian. 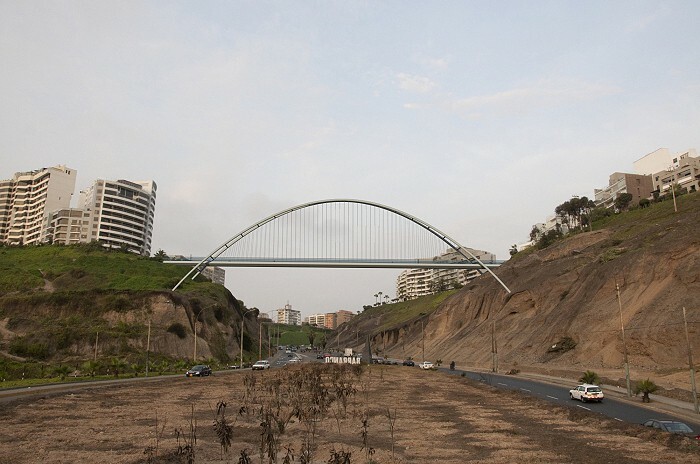 The structure has the characteristics of functionality, harmony with the environment and sculptural aesthetic appropriate to the horizon of the city of Lima, and also constitutes an integral element of the infrastructure that the city needs to support its rapid development.